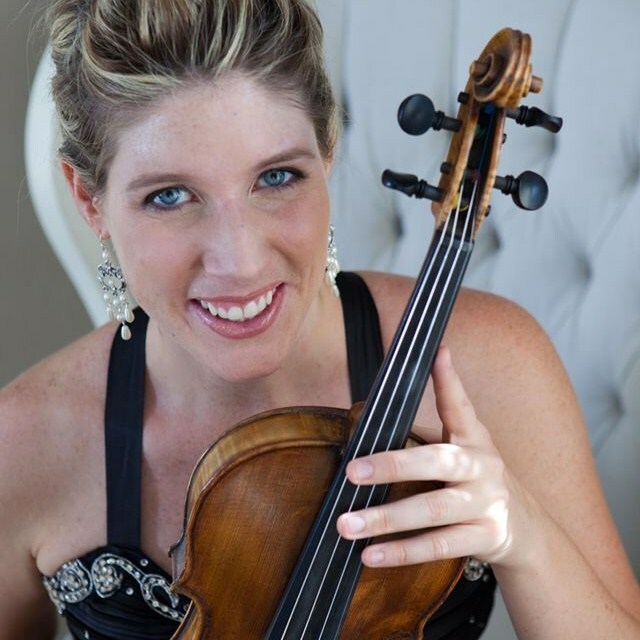 What do the violin, the harp, and the bandoneón have in common? ​The violin and the harp have strong ties to Classical Western music and they are constantly seen together for recitals or as part of big orchestras, but they are also present in several genres of Latin American music. 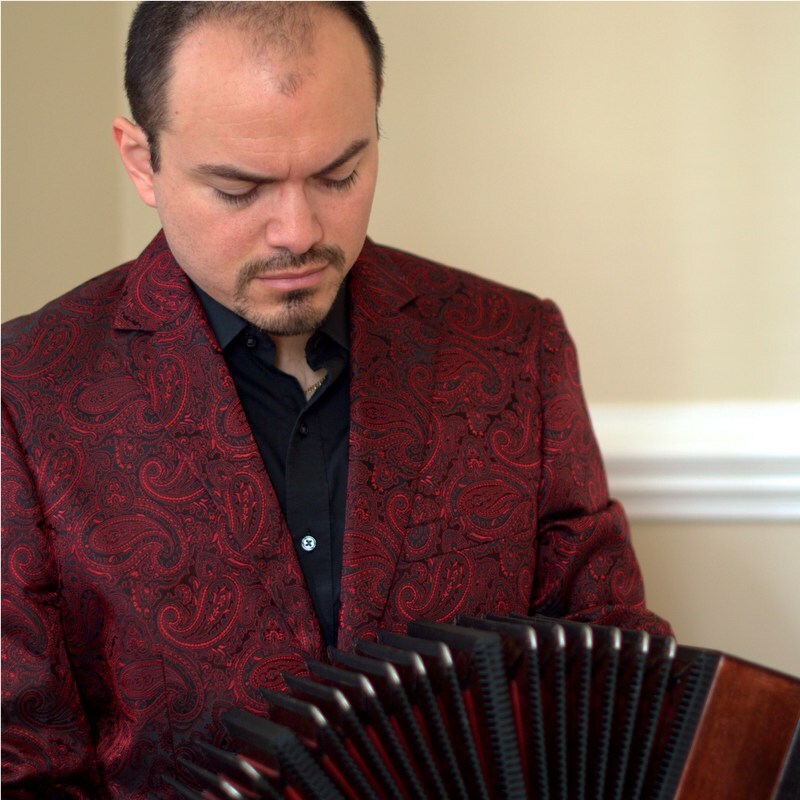 On the other hand, the bandoneón (an accordion like instrument) is the emblematic instrument of Argentine tango, but it's seldom used outside of that environment despite being invented in 19th century Germany to accompany religious music. We, Latin Tres, decided to put together this rarely -if ever- seen ensemble to perform brand new arrangements of traditional Latin American music. The audience will get to appreciate the beauty of these instruments and the music in a unique and novel way.